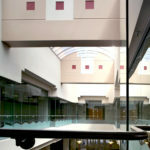 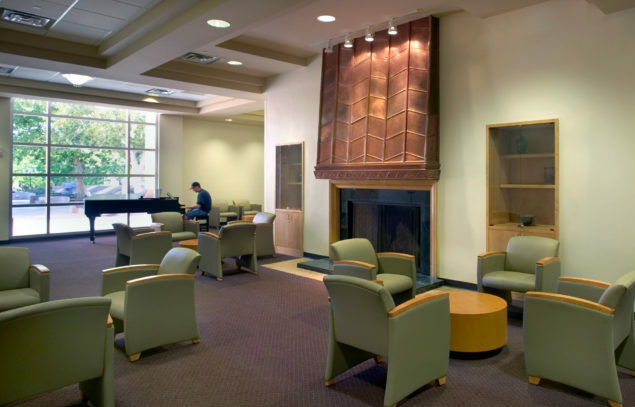 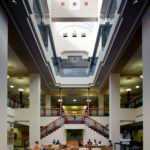 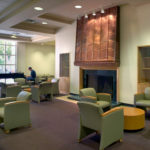 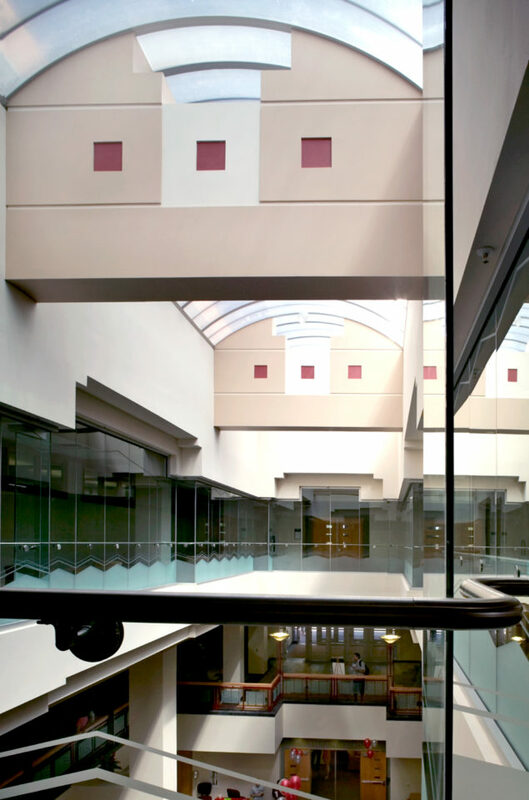 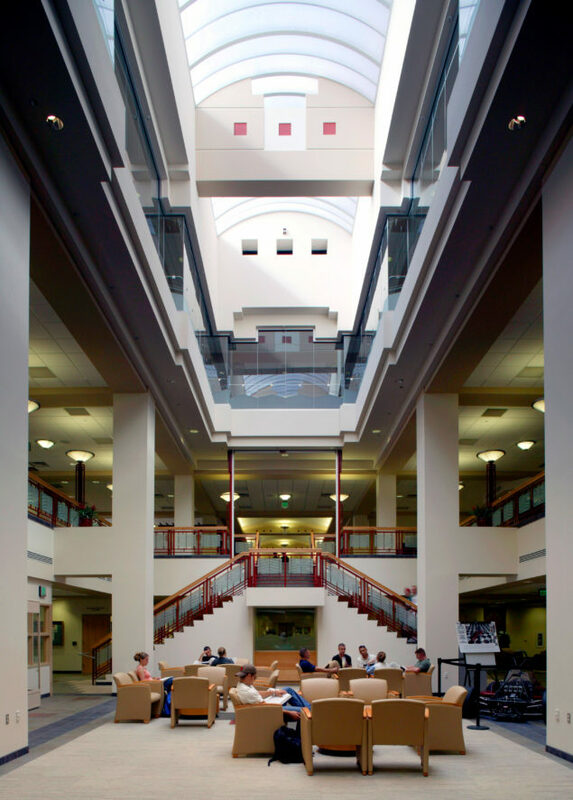 A three-story atrium centered in the existing building provides a focus for student life. 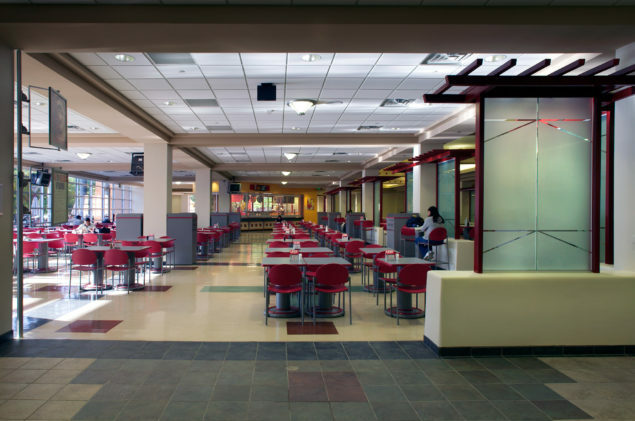 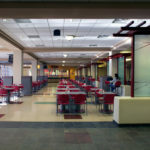 New food service areas, a multi-purpose room, student organization offices, a computer lab, a number of retail stores, and offices for student services. 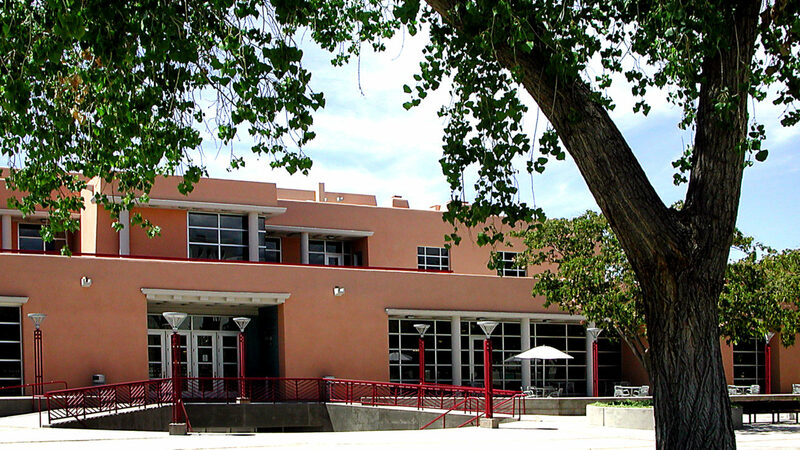 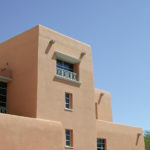 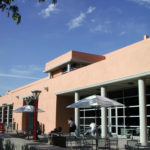 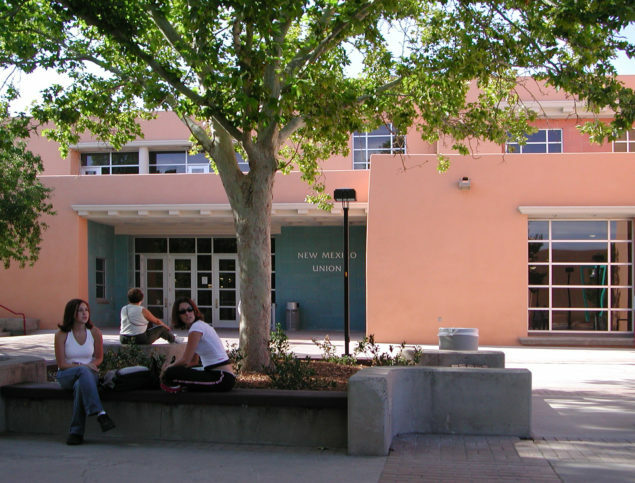 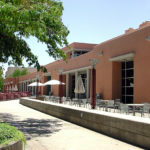 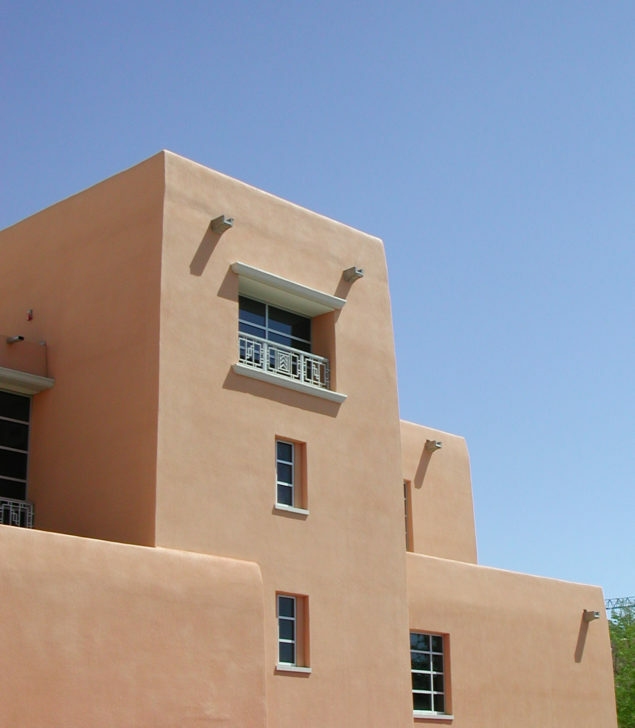 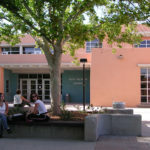 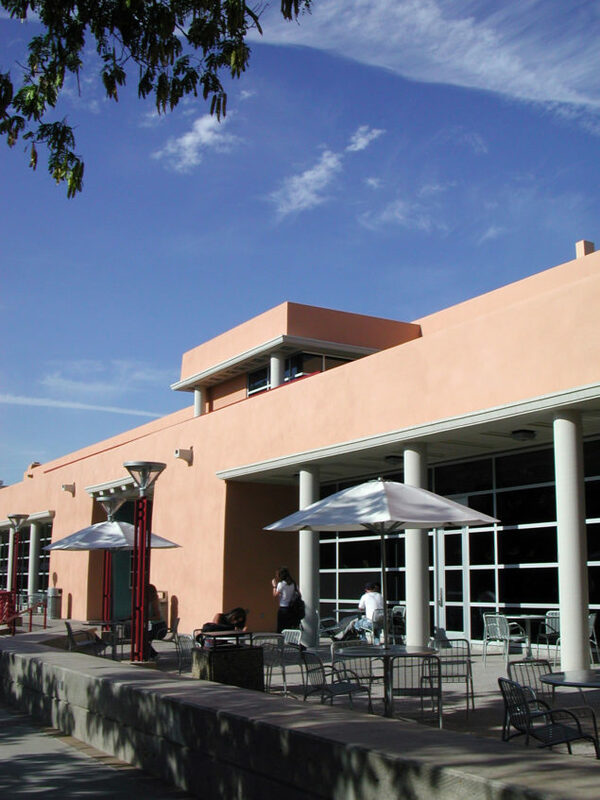 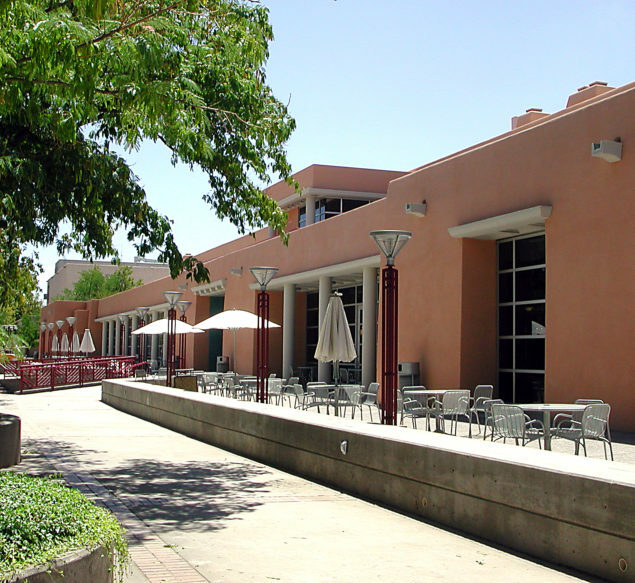 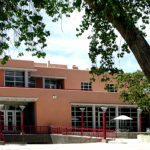 Designed in association with Albuquerque-based Van H. Gilbert Associates, P.C.